Situated on the breathtaking south coast of Maui, the Wailea Ekahi condos are the ultimate resort destination. The resort village is constructed on 34 incredible acres of meticulously landscaped tropical vegetation and features four swimming pools, large pavilion with barbeque area, tennis courts, shuffleboard and sits on one of the most breathtaking 1 ½ mile long stretches of coastline in the world. 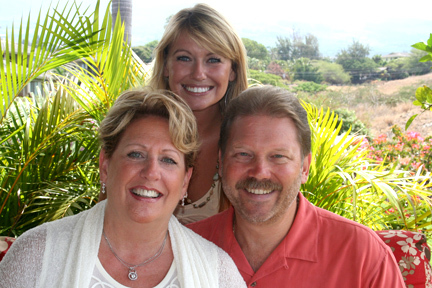 The word “Ekahi” means number 1 in the Hawaiian language and the Wailea Ekahi Village certainly lives up to its name. A private and secluded village perfect for families or couples alike, the Wailea Ekahi Condos feature studios, and one or two bedroom units in low-rise buildings delicately places throughout the 34 acre resort grounds. Wailea Ekahi not only offers you days of activities without even leaving the resort grounds but there are also many island attractions waiting to be explored. A pristine five mile walking path beginning at nearby Mokapu beach will guide you through all the Wailea resorts, featuring championship golf courses, the shops at Wailea and many dining options. Or, head out into to pacific for a day of snorkeling, surfing, diving or fishing. There are also many daily museums, volcanic and diving tours available. 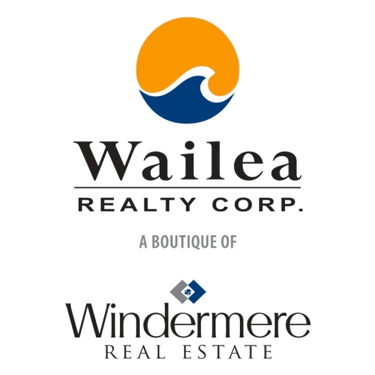 The Wailea Ekahi Luxurious Condos are located between Wailea Elua Village and Kihei Regional Park at 3300 Wailea Alanui Dr., Kihei, Maui Hawaii, 96753.